Kurt Zouma has joined Everton on loan until the end of the season. 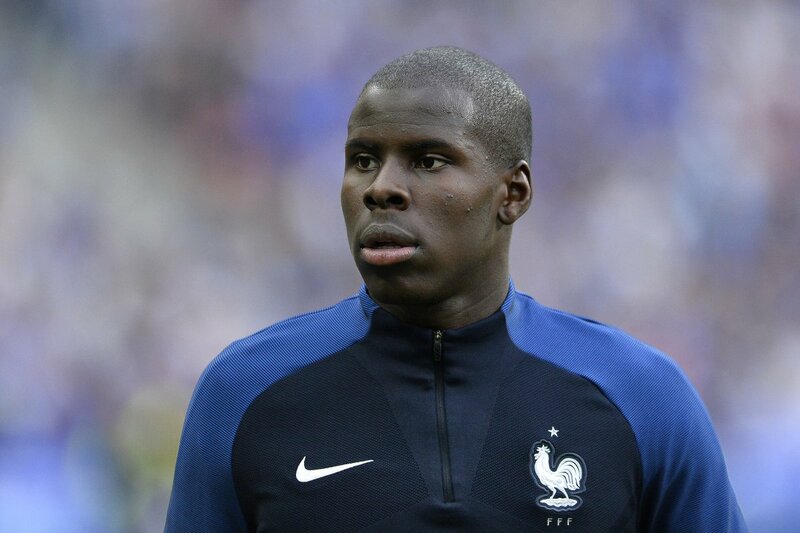 Frenchman Zouma moves from Chelsea and joins Brazil midfielder Bernard, Barcelona trio Yerry Mina, Andre Gomes and Lucas Digne, Richarlison and Joao Virginia in arriving at Goodison in the summer transfer window. After making his debut as a 16-year-old for Saint-Étienne in his homeland, Zouma established himself at the heart of their defence for three seasons before moving to Chelsea. Capped twice by France, he lifted the League Cup under Jose Mourinho in 2015. Zouma will wear the number five shirt for Everton. Is he a good defender? In a recent interview with the Liverpool Echo, Chelsea defender Kurt Zouma, who is currently enjoying a season-long loan spell at Everton, revealed that he needs to make up his mind about making his move to Goodison Park permanent next summer. Speaking to the Liverpool Echo, when asked about his long-term future, Zouma said, “At the minute I’m just enjoying myself here, playing week in week out and improving myself. The fact that the French centre-back is enjoying his loan spell at Merseyside should help the Toffees convince the player to commit his long-term future to the club. However, it won’t be easy to negotiate a deal with the Pensioners, especially after Maurizio Sarri’s team were handed a two transfer window ban by FIFA. Hence, the Chelsea boss needs to figure out and determine which loanees he wants to keep at Stamford Bridge next season.